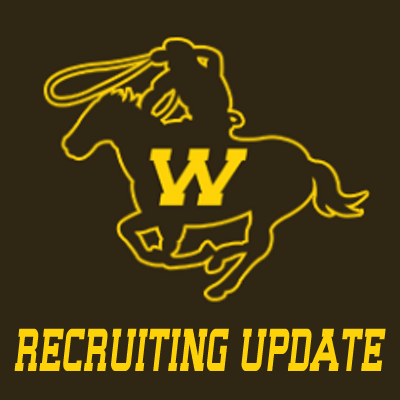 As of late it seems like the State of Oklahoma has been drawing all the attention when it comes to Wyoming recruiting. In the end one can’t forget about Colorado when it comes to providing well needed talent to the Wyoming roster. Colorado historically is where the Cowboys get most of their prospects. Denver (CO) George Washington linebacker Adrian King is now the second verbal commitment from the State of Colorado for the 2016 recruiting class, joining Lakewood cornerback Braden Smith. The 6’2″, 210-pounder selected the Cowboys over Mountain West rival Air Force. King received a scholarship offer from Wyoming on the 24th of September and didn’t waste any time before picking the Cowboys. Known as a tackling machine, King is currently second in class 4A with 55 tackles on the season. He also has 2 interceptions and 1 sack.